From the day you sign up, you will have full access to all course content for 90 days. All course notes are downloadable in PDF format so you can save these and keep them forever, however video content is only accessible for 90 days from the date you sign up. Within that 90 day window, you can view the video content as often as you like. If you would like to undertake the course again after the 90 day period has expired, please contact us here and we may be able to provide an extension and if that is not possible we’ll be happy to provide you with a discount coupon so you can complete the course again at a discounted rate. Each year schools will find that new teaching and support staff are entering the school. This can occur at the beginning of the year and within the school year. The training of the new staff will be something that schools will need to budget annually for. 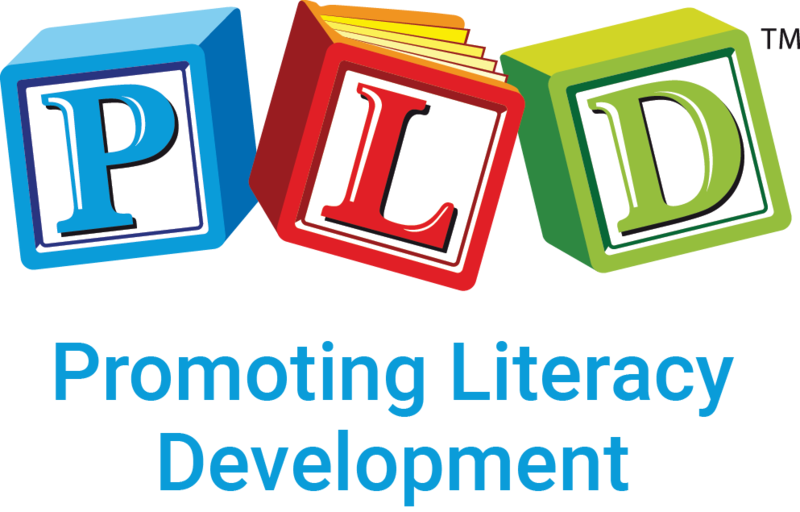 Extending online courses, so that new staff entering the school can access the training is not something that PLD will do. In addition, each year, existing teaching and support staff will be transferred to different year levels. Again, the training of existing staff moving to different year levels is something that the school will need to budget for. If however, due to health, workload or life pressures, that the course was commenced but not completed, an application for an extension can occur. If the course was &apos;recently&apos; viewed in full, a certificate was issued, but that you would like to go back and revisit the content, this is something that can be requested in email. Only if the course was completed &apos;recently&apos; (i.e. within a 3-6 month period) will this be considered.